Tecno has a new phone and smartband and they're both cool. The Tecno Camon C9 is the successor to last year's Camon C8 which was well praised for its camera. 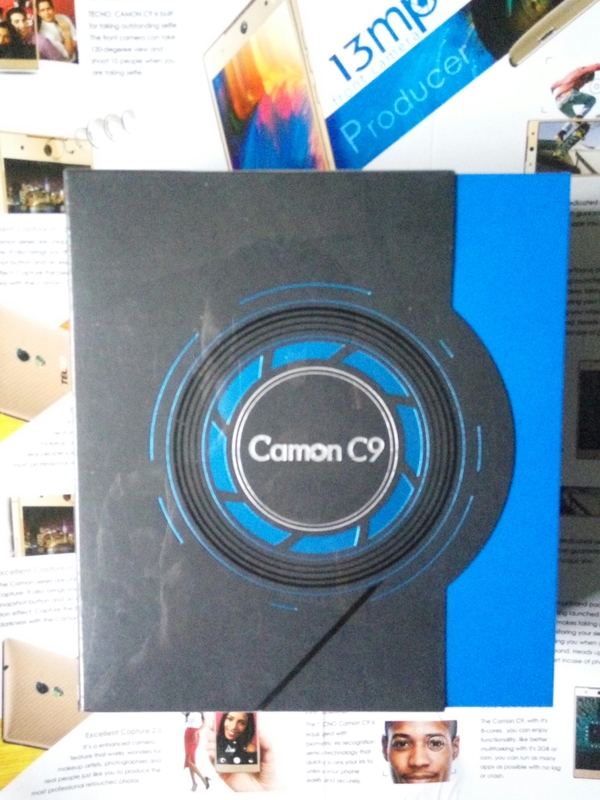 However, the Camon C9 is a an upgrade in all ramifications. Tecno has upped the camera specs by putting a 13MP camera with LED flash in front for selfie and upping the RAM to 2GB. If you are a selfie lover, the Camon C9 is the phone for you. While Tecno Camon C9 lacks a fingerprint scanner, it makes up for it in form of an eye scanner. Alongside the C9, Tecno also launched a smartband named the T-Band that pairs with the C9 for notification alerts. The T-Band doesn't have a screen though but has a built-in calorie counter, pedometer, and sleep monitor. It also has a physical button that you can press to take shots on the C9. 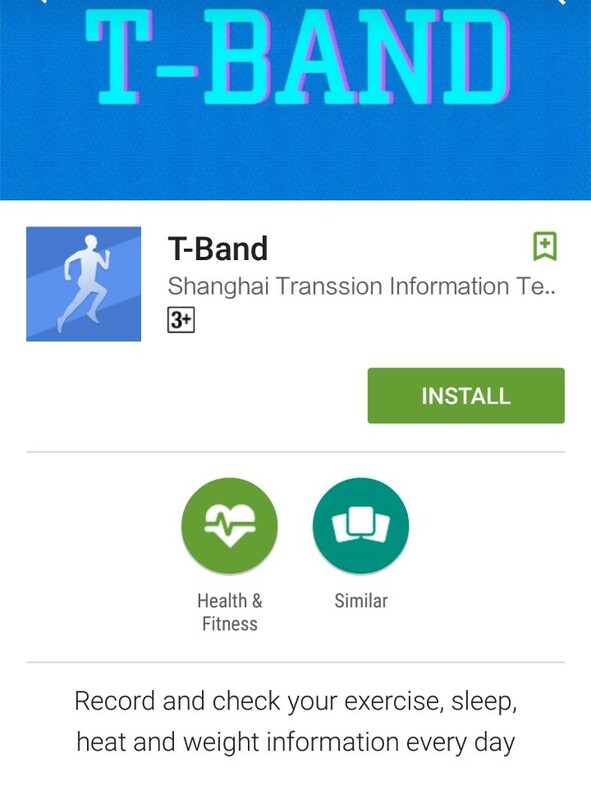 There's a companion app in the play store called the T-Band which let's you setup the band. Buyers will get the T-Band alongside the Camon C9 when they purchase from designated stores. The Camon line is definitely living up to its name as a camera focused series. Colour: Sandstone Black, Champagne Gold, and Elegant Blue.